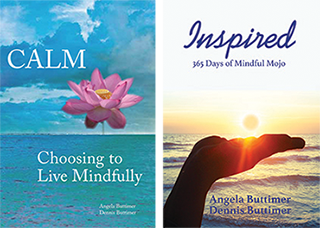 ***For non-mental health issues, please visit Executive Coaching Page for other areas in which Angela specializes. 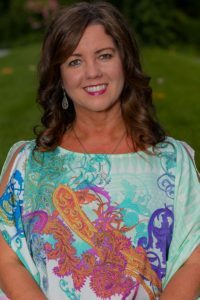 Angela is a seasoned therapist who utilizes an integrative, mind-body approach to help her clients. With decades of experience in this field, she knows that a close and collaborative therapist-client relationship is key to making progress. Her clients can be assured that the trust placed in her is a sacred gift. You will be offered a safe, supportive, and confidential environment to express feelings, explore possibilities, and take action steps.